Kanye West Performed 'All Day' during timeout at Bulls-Cavaliers Game in the States. 18. 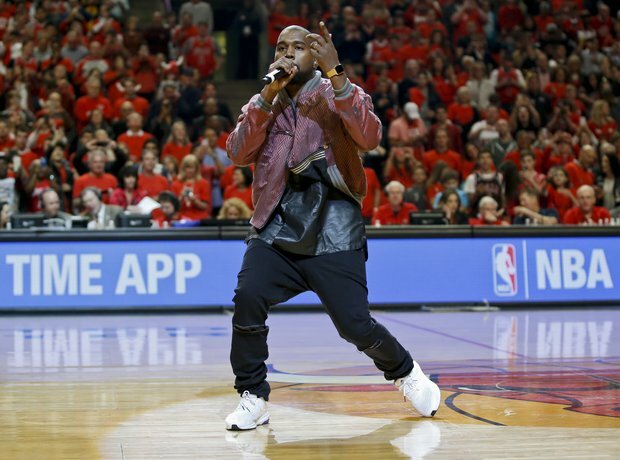 Kanye West Performed 'All Day' during timeout at Bulls-Cavaliers Game in the States.